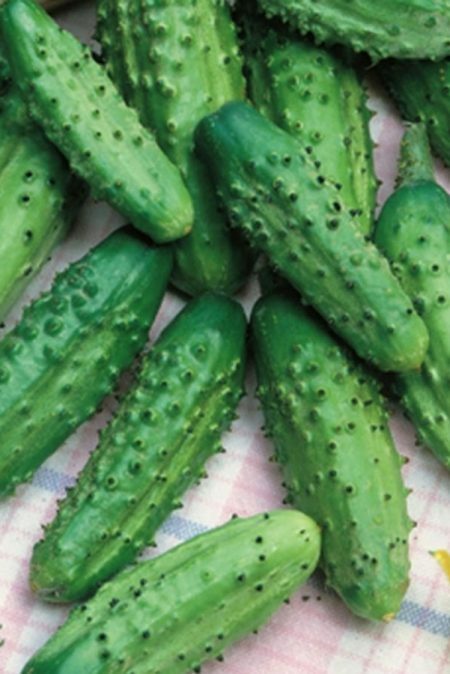 Care: Plant 4-6″ apart in rows 24″ apart in full sun and rich fertile soil. 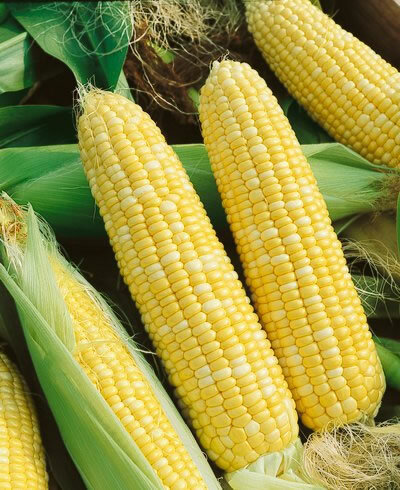 Corn is wind-pollinated and individual varieties should be planted in blocks of at least 4′ by 4′ for best ear formation. Be the first to review “Corn ‘Double Red Sweet’ Red” Click here to cancel reply.